Due to the height restriction and length extension, tunnels coverage is always a challenge for operators. 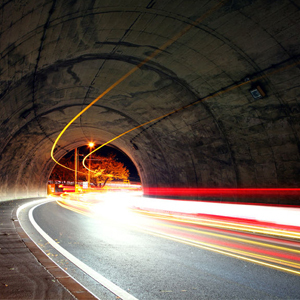 Tunnel characteristics limit the methods of how to provide coverage. Subway or train tunnels are normally narrow, and with low topside; while road tunnels tends to have a large headroom and spacious. Normally, tunnels are occupied only among certain periods; therefore, the flexibility application characteristic, fast implementation time, and low cost made the repeater a good choice as a tunnel signal coverage solution. Due to the tunnel terrain characteristics, it is very difficult for the emitted signal of the base station to travel all the way through the tunnel unless the base station is meant for the tunnel coverage. Hence, most tunnel suffer from poor signal coverage problem. 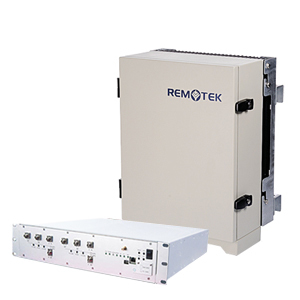 Besides using base station specifically for the tunnel coverage, the Fiber Optic Repeater is also the ideal tunnel coverage solution, while the ICS Repeater and the High Power Repeater can also be implemented to improve the signal coverage in the tunnel.